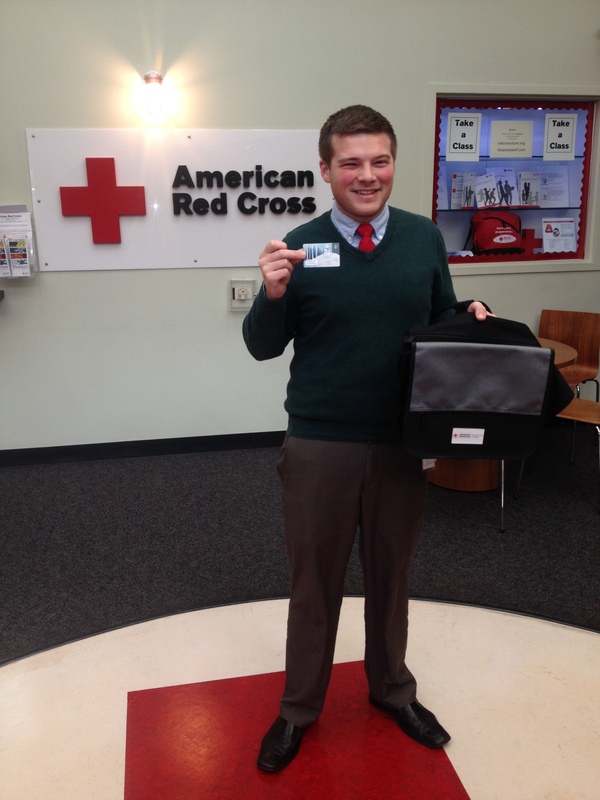 Cody Austin, International Services Coordinator and AmeriCorps, won a messenger bag and Starbucks gift card for following the American Red Cross’ Restoring Family Links blog and Twitter handle! Restoring Family Links (RFL) is an American Red Cross program which helps find family members separated by crisis, conflict, or migration. It is part of the greater international Restoring Family Links network, which allows the program to engage beyond state boundaries. 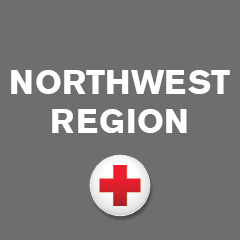 The RFL blog and Twitter tell stories of American Red Cross efforts to reconnect loved ones. The entries may contain information about events that support the Restoring Family Links Program, as well as links to stories or information relevant to people who might seek to reconnect to their families. Cody and Sarah Rothman, International Services and Language Bank Manager for Western Washington Region, work as a team to support the RFL program locally and connect members of our own community with missing loved ones, usually resulting from a disaster abroad. They also receive RFL tracing cases and search for missing loved ones in our community. Cody and Sarah have worked hard these past few weeks reconnecting locals with family members affected by Typhoon Haiyan in the Philippines. They have had much success due to their hard work and the efforts of the Philippine Red Cross. Check out the Restoring Family Links blog and follow RFL on Twitter: @intlfamilylinks.